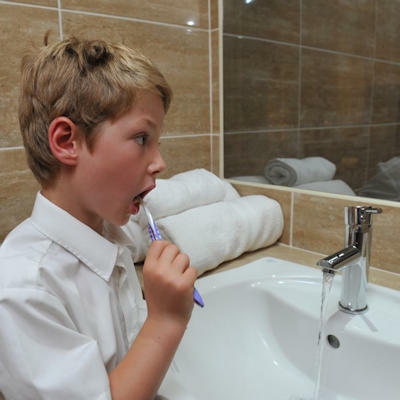 The state-of-the-art, unique wet rooms are truly one of a kind, giving you the unique opportunity to observe participants using personal care products in a bathroom environment. 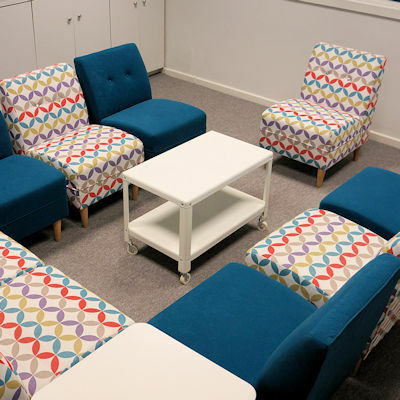 The smaller of our two studios is ideal for focus groups, workshops and depth interviews. 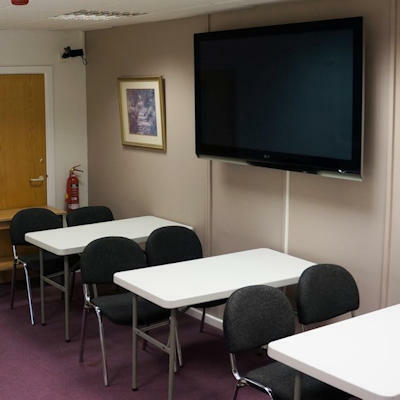 The dimensions of this large room make it a great studio for central location tests or qualitative research. 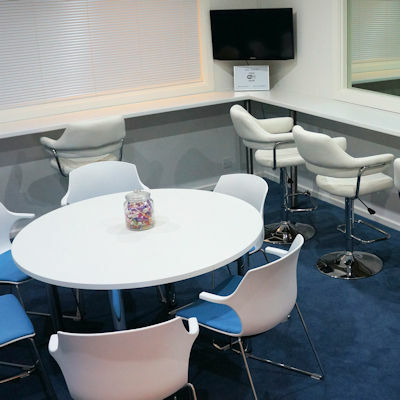 Our four wet rooms are perfect for research into the personal care or cleaning product market. 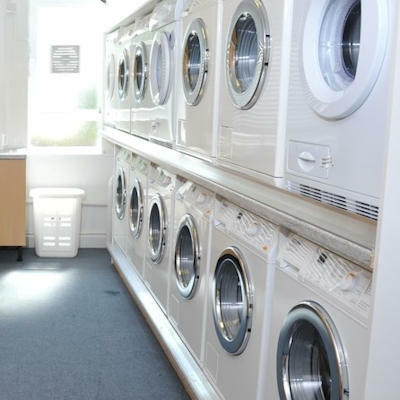 With 12 washing machines and 4 dryers, our sensory laundry lab has been specially designed for fragrance research. 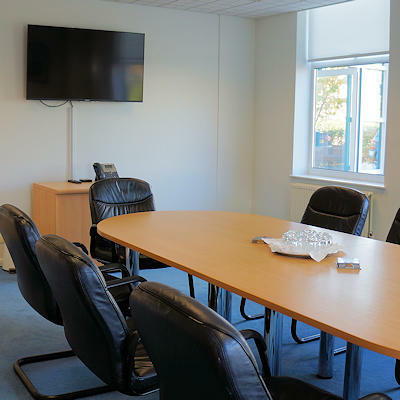 An ideal meeting room, our board room is light, spacious and versatile. 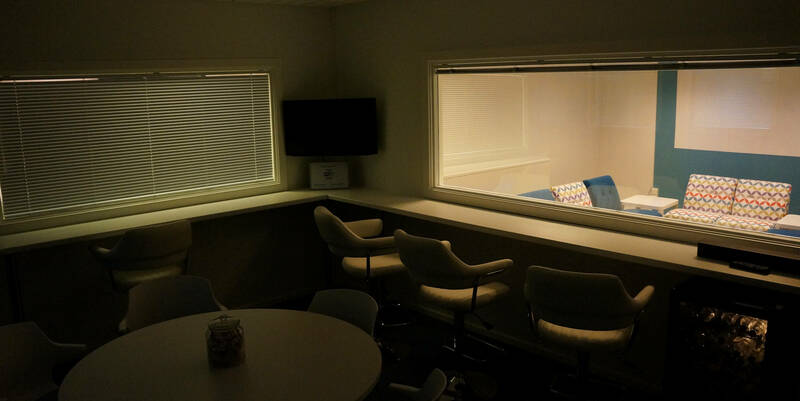 The Innervisions viewing facility comes with a fully equipped kitchen, making it the perfect venue for taste tests of either hot or cold food. 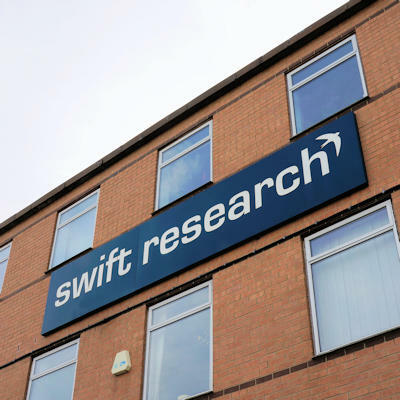 As part of Swift Research, we are able to offer a full market research service. 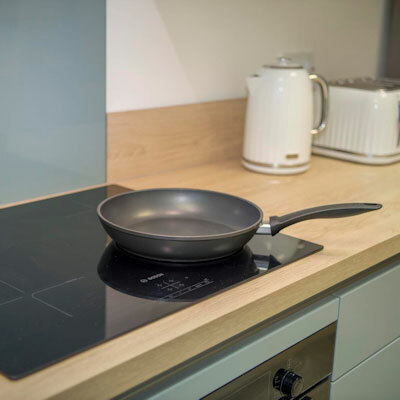 © Copyright 2019 Swift Research Ltd.